4k00:13jet of water from a source of a park in Madrid. Filmed in March 2016. 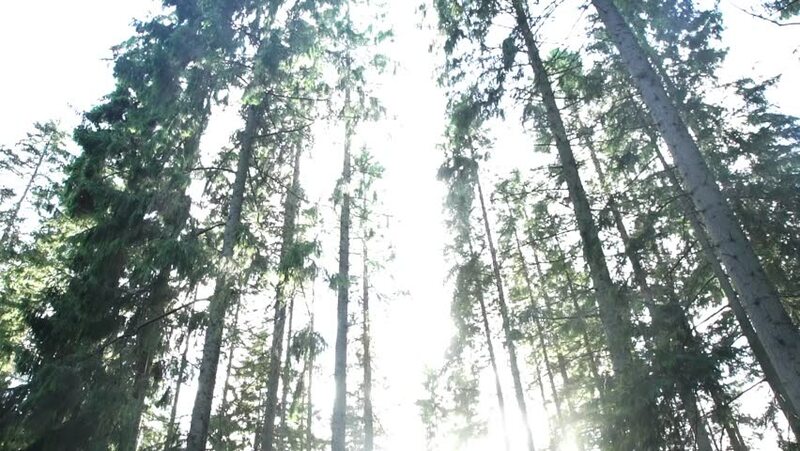 4k00:09Forest pan shot with actual lens flares from sunlight between trees. hd00:16Water in fountain in city park with bright sunset light through branches of tree in background. Real time full hd video footage.